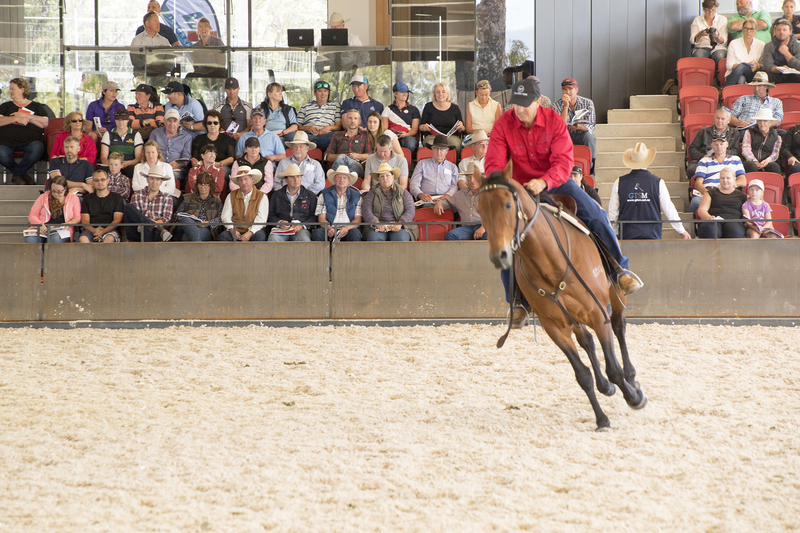 The inaugural sale of some of the country’s finest Australian Stock Horses at the Willinga Park Stock and Performance Horse Stud on the NSW South Coast produced outstanding results for the 60 horses offered for sale. More than 380 people moved through the gates of the country’s newest world class equestrian centre for the sale, on Saturday, November 5th. The sale offered a mix of yearlings, two year olds, ridden horses and broodmares. They are the result of natural breeding along with a cutting edge embryo transfer program using surrogate mares. There were a little under 200 registered bidders present and online for the sale. The top price reached on the day was $28,000 by an online bidder for Bullseye Starlight, a mare sired by Binnia Impressive Destiny. Bullseye Starlight recently won the Fountain of Youth 4yo Working and Pleasure Hack at the 2016 Australian Stock Horse National Show. One of the most successful bidders was Richard Kelaher, from the well-known Bobadil Park in Tamworth, who bought six horses. 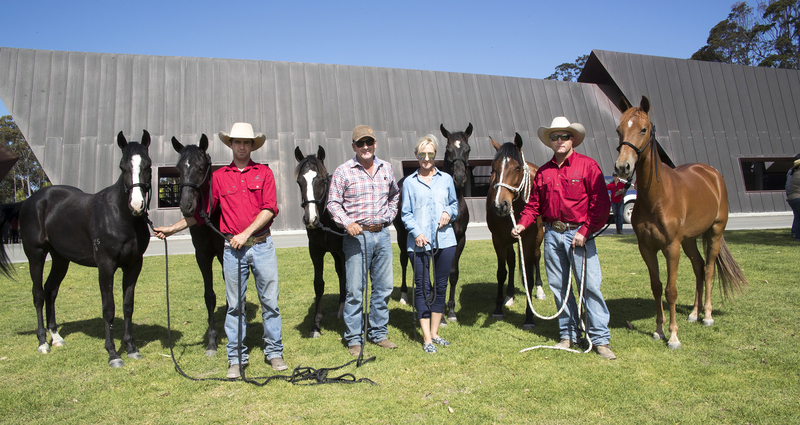 The yearlings and two year olds have been bred exclusively by Willinga Park and feature strong lineage to the best pedigree stock horses in the country. They also combine the best in Quarter Horses, with the addition of the successful Acres Destiny and Mabo, by well-known Docs Freckles Oak. 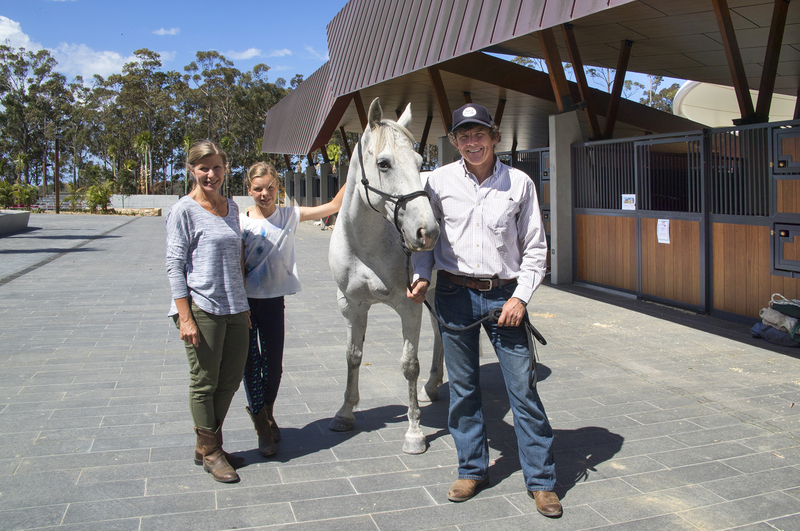 The results of the sale proved the confidence buyers have in Willinga Park, with numerous buyers leaving with multiple horses. Thank you to all involved in making the sale happen and all who attended the event.